Yes folks we are excited as we at Evolv are launching our brand new Reverse Osmosis Water Filter System and our new Infrared Sauna. Did you know that the human body is 72% water, so what you drink is so important to your health, which brings us to the introduction of our new state of the art Filter system! Reverse Osmosis is a filtering system that takes out all the nasty stuff in your water, and re-mineralises your water to leave you with clean, water for you and all your family for just €1 a day, including fitting and an extra pack of filters. Evolv also have now in our Therapy Centre a brand new Infra- red Sauna to help you to Detox, lose Weight as you can burn up to 600 calories a 40 min. session. Infrared is Great for Pains and especially good for Recovery from injuries, heavy training and with Arthritis. Infrared helps with circulation issues and rejuvenates and refreshes your body. We are delighted to announce Terrific Thursdays in December with treatments and lots of gift ideas for the whole family. Why not give a gift that makes a difference this Christmas like magnetic Bracelets to help with aches & pains, or incrediwear that helps with circulation and healing. We have radiation protectors to place on your phone, and even special phone covers that do the same and look great! 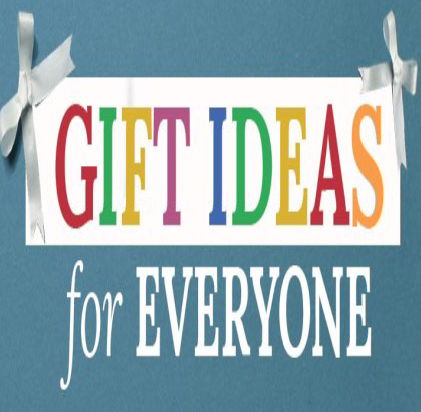 These are just a few suggestions and we will be happy to help you choose the perfexct gift for the special people in your life. Terrific Thursdays are designed to give you information, advice and lots of wonderful food tasting too! Perhaps you can have a €10 facial, or a €25 sinus treatment or perhaps do a 9 day cleanse so you can fit into your party dress ~ Whatever your needs Evolv are here to help! !